Marinaside Resort is located right on Marinaside drive and sits between the Quaywest Resort and Aquarius development. It is a collection of 3 large towers joined by luxurious townhouses. These suites feature luxurious kitchens and bathrooms finished with granite counters/marble countertops. 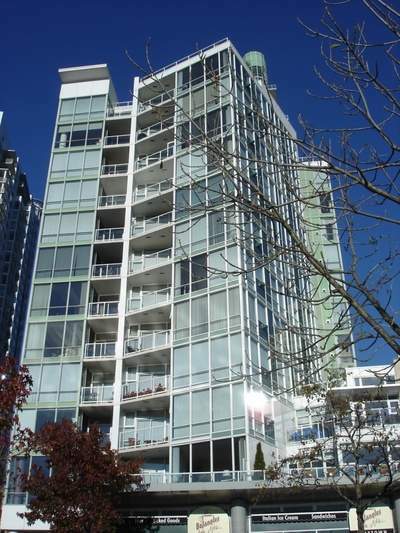 1099 Marinaside is 15 stories tall with a total number of 35 units in the building and was finished in 2000.